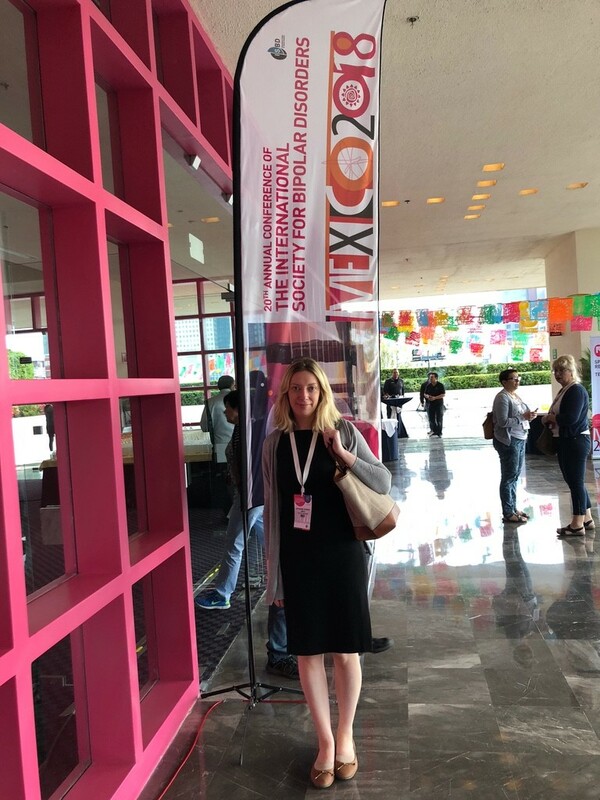 In early March Professor Lisa Jones and Dr Katherine Gordon-Smith presented at the 20th Annual Conference of the International Society for Bipolar Disorders in Mexico City. 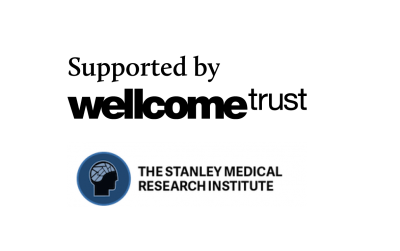 The conference provided the opportunity for both clinicians and researchers from across the world to present and discuss the latest leading research findings and treatment approaches in the field of bipolar disorder. Lisa’s presentation highlighted that some women who have bipolar disorder may be particularly sensitive to reproductive cycle events triggering mood episodes (menstruation, childbirth and menopause). Katherine presented our findings that there are differences in the clinical presentation of postpartum and non-postpartum manic episodes even within the same woman.